Check out the Mini Golf Coupons page to save yourself a buck or two. Myrtle Beach and the Grand Strand area welcome over 13 million visitors each year. With it’s 60 miles of sandy white beaches, live shows, fantastic restaurants, shopping and golfing, sometimes a little family fun time at a Myrtle Beach mini golf course action is just what you need. You’ll find courses of every shape, theme and even color. All meant to bring some fun, laughter, and memories of your stay in Myrtle Beach. 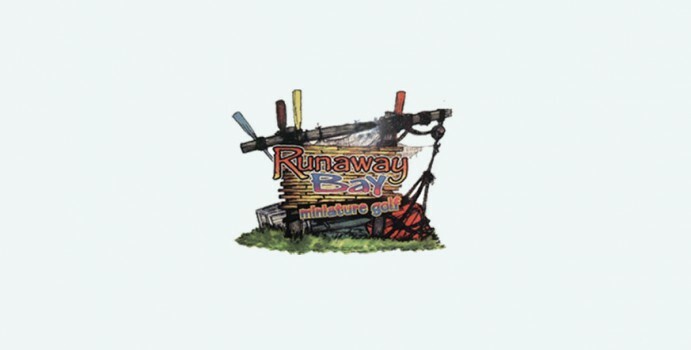 Miniature golf is most popular in the evenings, when the temperature drops. To beat the crowds (and save a little money), play during the day. Many courses offer specials or lower rates until 6pm. Need practice in your short golf game? Myrtle Beach Par 3 courses provides a great short game workout. Are you learning the game of golf? Par 3 courses are particularly good for beginners, but are often played by skilled players with time constraints or those who want to work on their short games. Myrtle Beach Par 3 golf courses allow you to practice your chip shots and putting. It’s said golf is a game that best learned from the putting green and then outward, meaning if you can’t putt or chip, it doesn’t matter how far and straight you can drive the golf ball off your tee. Night time play is available at all Myrtle Beach Par 3 courses. 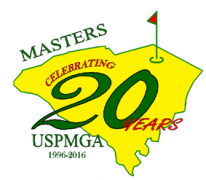 The 2016 US ProMiniGolf Master’s Tournament tees off Thursday, October the 13th at Hawaiian Rumble Mini Golf in North Myrtle Beach. Matt Male of Columbus, Ohio is the reigning champ having won the 2015 tournament. 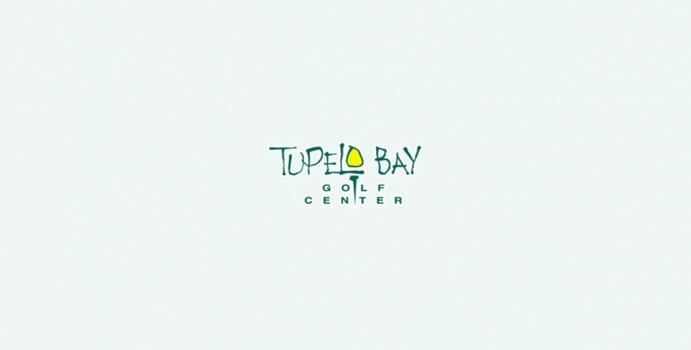 The 3-day tournament features some of the best mini-golfers in the USA. The United States ProMinigolf Association (USPMGA) is the association which organizes professional mini-golf tournaments on a regular basis throughout the United States.